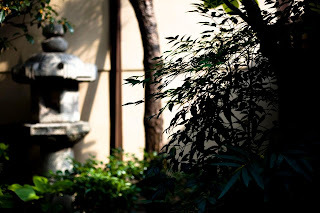 We are to provide outstanding experiences by creating inspiring meetings and event solutions that support the client’s objectives, build a new connection locally and enhance market positioning in Japan. We are to become our client’s preferred partner and to help them connect to the local and drive growth by offering customized and tailor-made solutions backed by in-depth event management experience in Japan. Do you need any assistant with your next project? Born, raised and educated in Kyoto with national and international experience utilizing excellent bilingual liaison skills and cross cultural awareness. Ayumi was taught by her father, a Japanese designer, and in the memory of her grandfather, Kakuho. 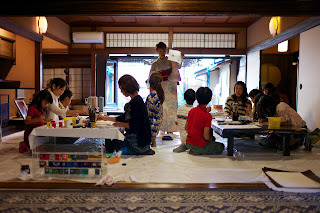 She offers cultural spirits, introducing Kyoto aesthetic style in quality, tradition and design, connecting everyone to the pleasure of art.